Prime Minister Justin Trudeau, right, meets with Calgary mayor Naheed Nenshi in Calgary, Alta., on Nov. 22, 2018. Calgary is asking the federal government to provide some of the funds it had committed to a 2026 Winter Olympic/Paralympic bid even though the city abandoned plans to compete for the Games. City politicians say they still need a portion of the $1.45-billion Ottawa would have spent helping upgrade Calgary’s aging sports facilities, building new housing and other projects in preparation for the Olympics. 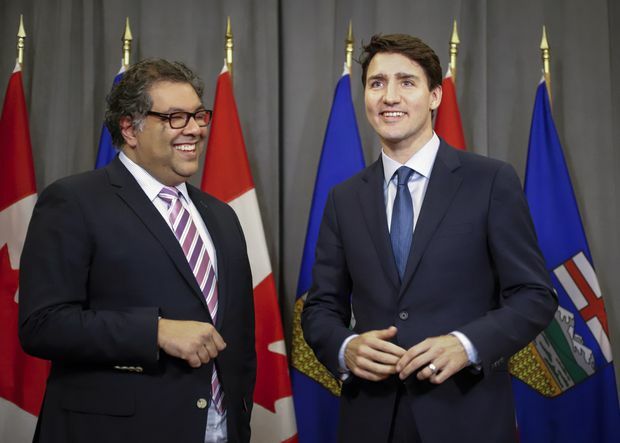 Calgary Mayor Naheed Nenshi met with Prime Minister Justin Trudeau on Thursday to discuss the city’s position. Both the federal and provincial governments said their combined $2.1-billion in promised funding for the city was tied to holding the Games, which the city decided not to bid for after voters rejected the proposal last week. Councillor Druh Farrell insisted this wasn’t “a shot in the dark” but rather the city’s duty to explore all options and what’s best for its citizens. On Monday, after council chose to end its Olympic pursuit, Mr. Nenshi suggested Calgary should be allowed to keep much of the $20.5-million promised by the provincial and federal governments to cover the cost of bidding for the Games. Council went a step further and voted in favour of Mr. Nenshi asking the two higher levels of government to still commit much of the $2.1-billion that was earmarked for Calgary to stage the Olympics. “Do our government partners agree with the desperate need to work on these facilities, most of which they built, and rejuvenate them? 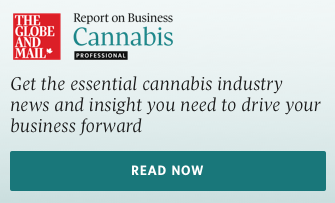 I think they do,” Mr. Nenshi told reporters. “But I think we’ve got to figure out a plan that makes sense for them and for us, understanding that we have no choice but to do this stuff." Alberta Premier Rachel Notley said earlier this week that the province’s promised funding was only for the Olympics and the city will have to go through the usual process for their other projects. Ms. Farrell agreed the city would have to follow the proper application procedures for assistance, which could mean starting from scratch.